If you ever need to save or export a chart's image, there are a few ways you can do it. That will download a .png image of the chart as you're seeing it. 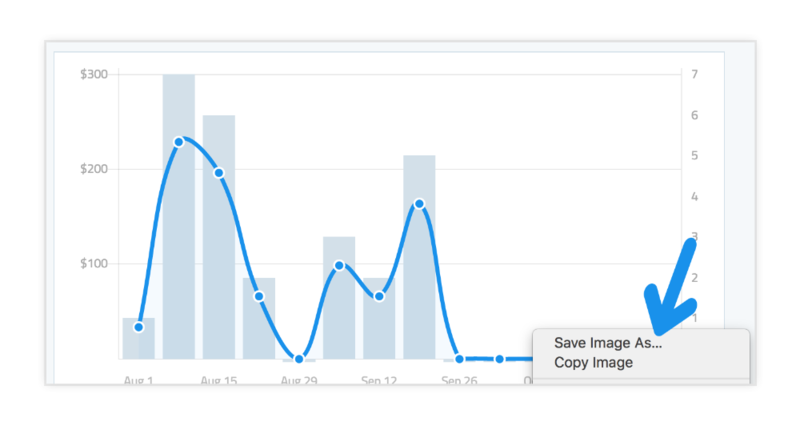 Finally, while this isn't really a method that will let you save a custom screenshot, it's worth noting that the charts included in Digests are all images, so you can just save the chart image sent to you in a digest.